The load cell mounting assembly is designed to prevent overload loading of the load cell as well as lift-off protection. 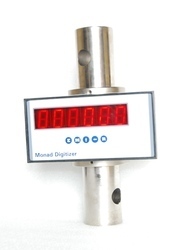 The Monad Digital Weight Indicator is mounted with battery backup. A secondary Jumbo (Auxiliary) Display is also available with Monad which shall have visibility over a distance of 75 meters and above. 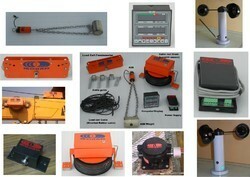 Looking for Crane weighing systems ?